The United Nations World Food Programme (WFP) is the world’s leading humanitarian organization and works to achieve Zero Hunger. WFP offers opportunities for talent to make a difference the world will notice. 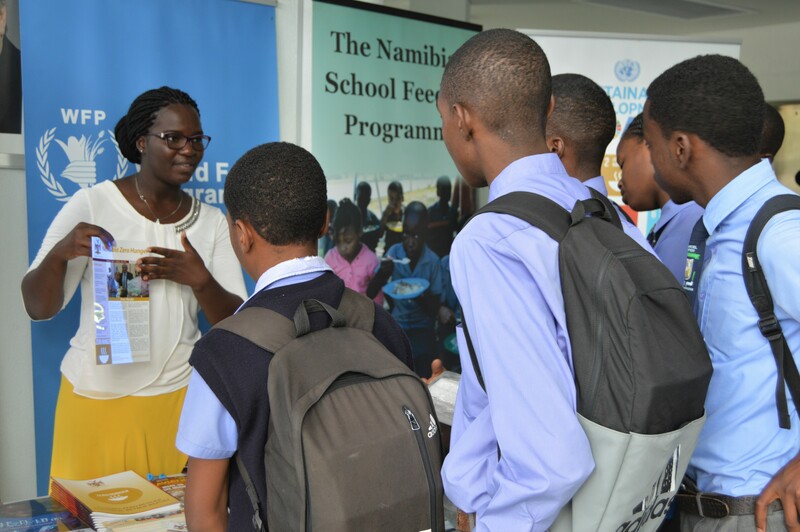 Read about the life-changing experiences of a young African talent who has reached beyond herself and discovered her true potential at WFP.